A total of 15 droop lights, each string of light has 30 LED. Easy to install on most surfaces: Glass, Wood, Metal, and Plastic. High quality and long lifespan for indoor and outdoor use. Low power consumption with bright colors. Plug and play, simple to operate. 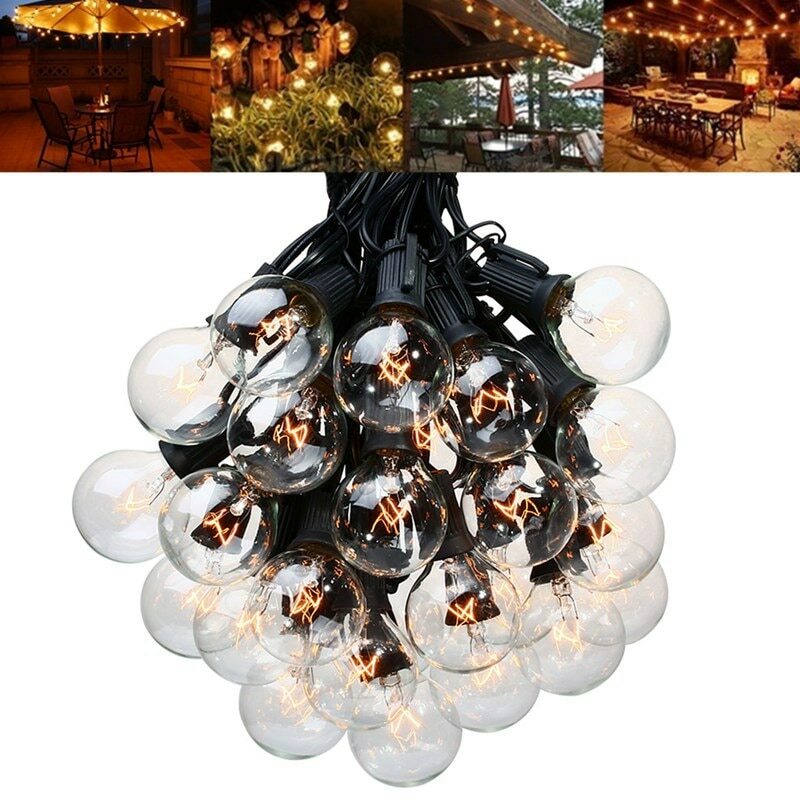 Perfect for Christmas window display, party, birthday, wedding and many other holidays and festival lighting.